Kinyerezi I 150MW Power Plant was inaugurated by his Excellency President Kikwete on 13th October 2015. Jacobsen Elektro has delivered the power plant as a turnkey project to the Tanzanian utility company Tanesco, which will now take the plant into commercial operation. The event was celebrated as an important milestone for the continued growth in the Tanzanian energy sector. 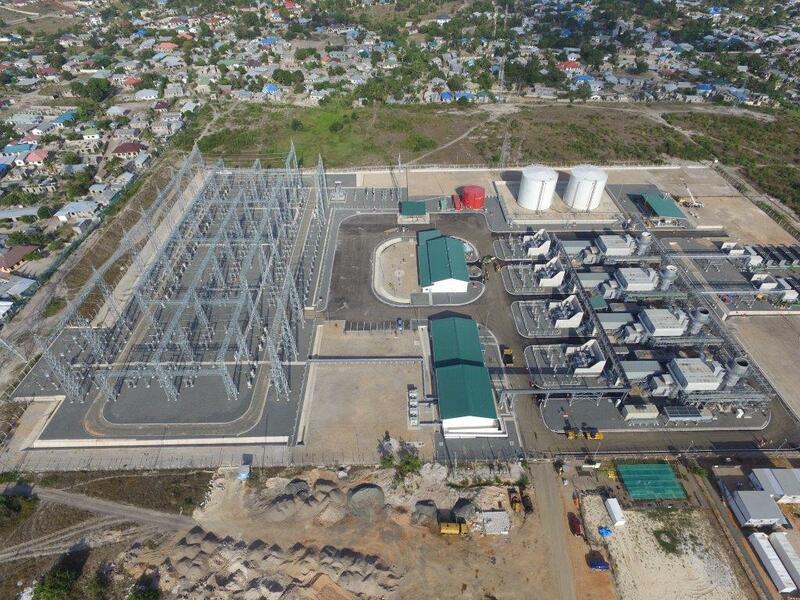 The power plant is located in the outskirts of Dar es Salaam, and is powered by 4xLM6000PF dual fuel Gas Turbine Generators from General Electric. It can operate both on natural gas and jet fuel. As part of the project Jacobsen Elektro has also constructed a 220/132kV Sub Station and 220/132kV transmission lines to connect the new power plant to the existing transmission network. With Ubungo 100MW Power Plant delivered in 2012, Kinyerezi 150MW Power Plant delivered now, and rehabilitation projects for Pangani and Kihansi hydro plants the last two years, Jacobsen Elektro see Tanzania as an important country for continued focus and growth.